Oh no! Real men! No more bitchy slaves owning sims! The horror! Excellent. Women owning sims and para-RP Nazis have been ruining Gor for far too long. I might even dip a toe in the water again. Plus, it's not as if men were never bitchy, of course, especially the so virile and strong masters of Gor, huh! Ok Serene, the fact that I believed you were serious, is quite offending...! I apologize! First line says it all, that will be a sim that does alot of out of character chat and routines. 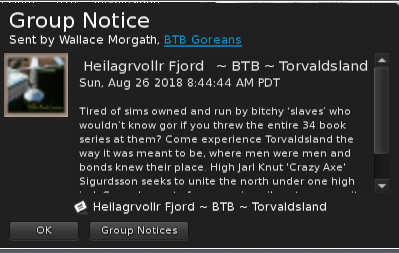 Because in roleplay, it's not supposed to matter who owns a sim, and bitchy slaves are simply dealt with. 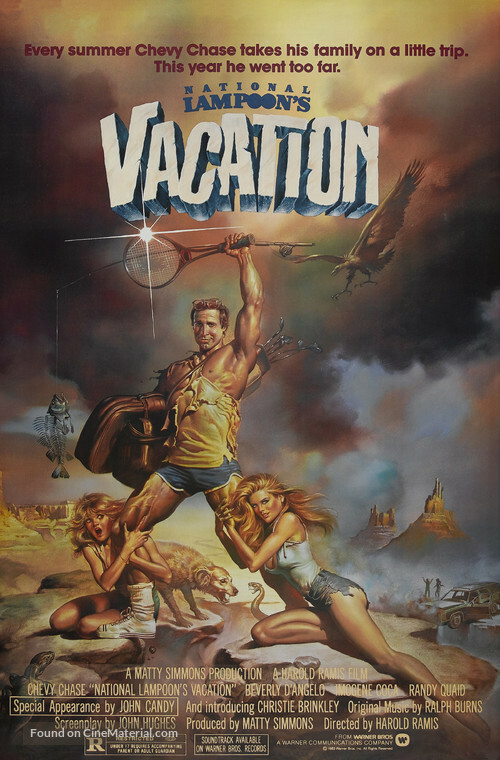 When I saw this poster from 1983 everything fell into place, Chevy Chase is Tarl Cabot. The timeline fits, ginger hair, masculine and ripped, former-free-women at his feet, there's even a tarn overhead to quench any doubts. When Tarl/Chevy moves on to make the sequel, those fallen-free-women will become bitchy-slaves on the 80s dial-up Internet running their own IRC channels. And so it began.